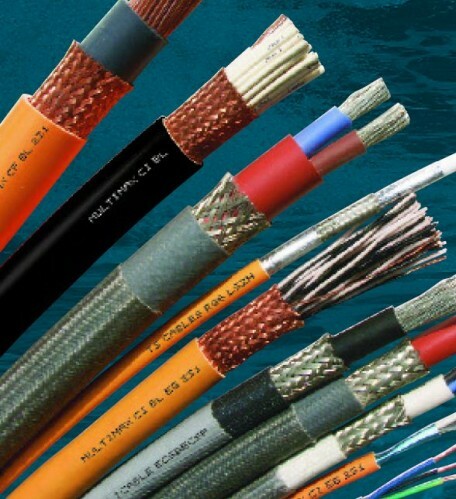 Hunter Brand Ltd has more than 30 years experience in the electro-technical and cable & wire distribution. The company was formed in 2014 following a business transfer agreement with Semco Maritime Ltd. for the purchase of stock & assets for the UK cable distribution business, (formerly BCD Cables) based in Great Yarmouth. Stockists of UKOOA type cables to BS6883 & BS7917 and Norwegian types NEK TS 606 and marine cables to IEC60092 series we are a major supplier to the offshore & marine industries.